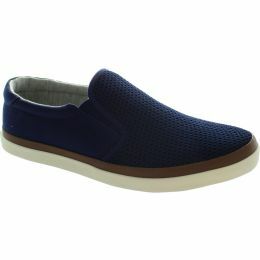 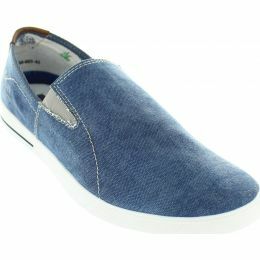 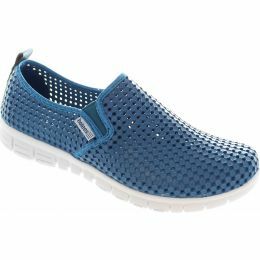 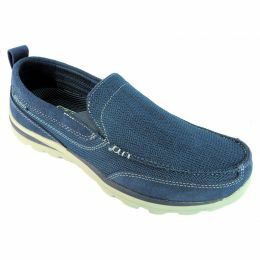 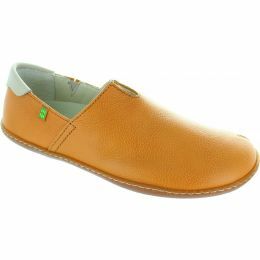 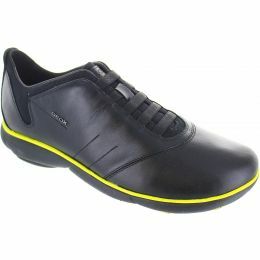 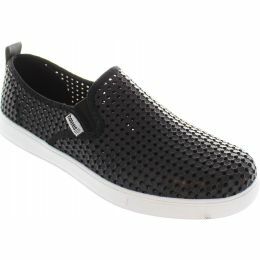 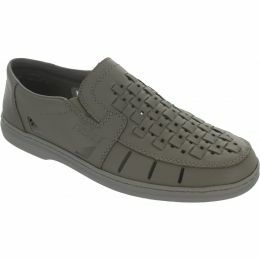 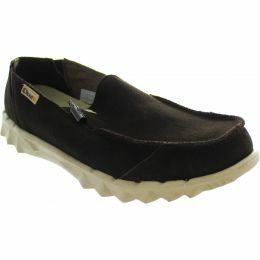 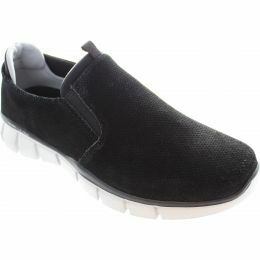 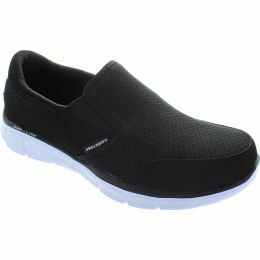 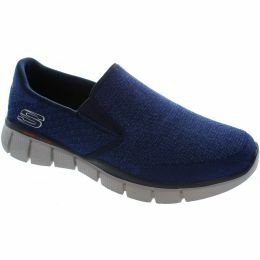 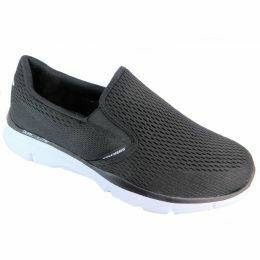 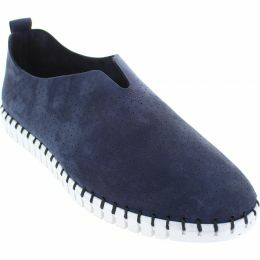 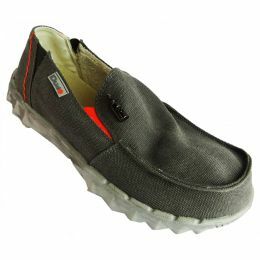 The easy slip-on style! 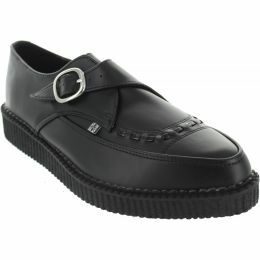 Something that will remain in fashion forever! 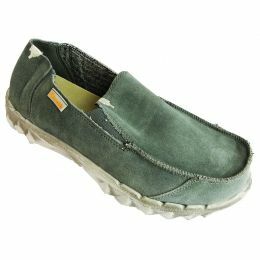 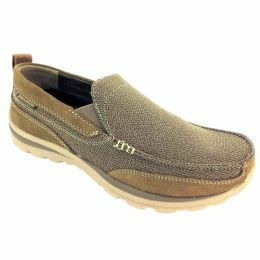 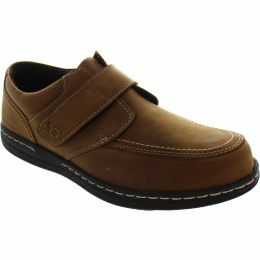 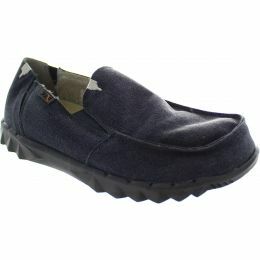 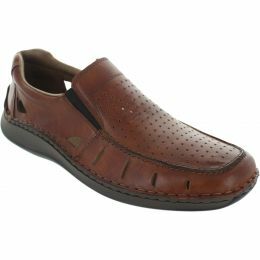 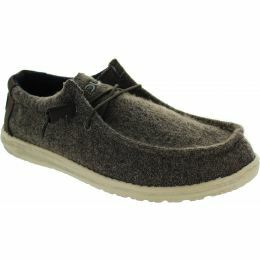 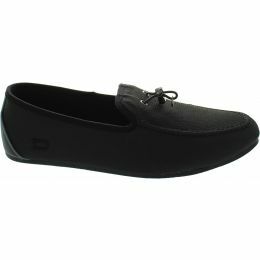 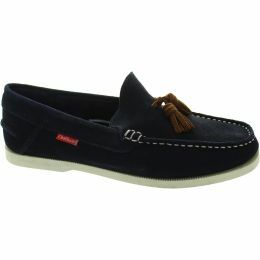 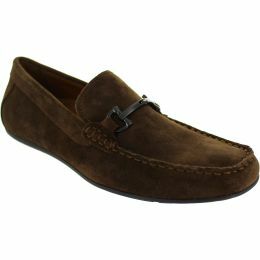 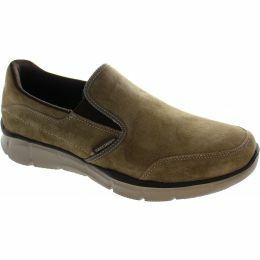 Shop men's loafers and moccasins below!